A guided journey through the 12-step process. 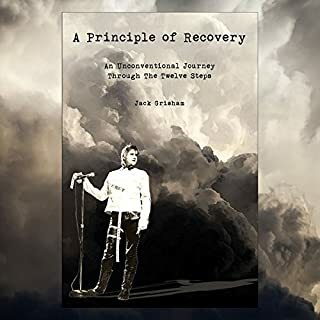 A Principle of Recovery is a look at sobriety through the eyes and heart of Jack Grisham - lead singer of the punk band T.S.O.L. 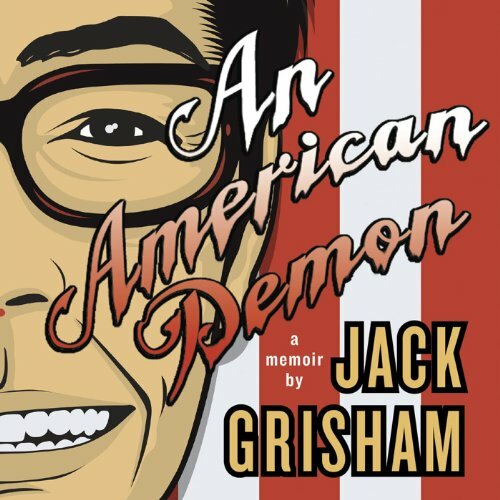 and the author of An American Demon. Grisham has been clean and sober since January 8, 1989. This book cuts through the myths and misconceptions of what it is to live in recovery and gives us a glimpse into the freedom that being sober can bring. Very interesting and a lot of fun. 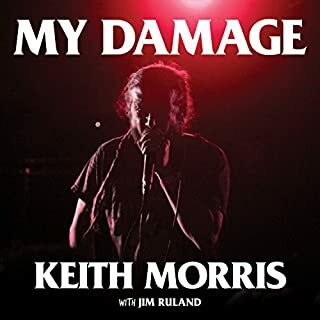 Robert Pollard has been a staple of the indie-rock scene since the early 1980s, along with his band Guided by Voices. Closer You Are is the authorized biography of Robert Pollard and Guided by Voices. Author Matthew Cutter is a longtime friend of Pollard, and with Pollard's blessing, Cutter has set out to tell the whole, true story of Guided by Voices. 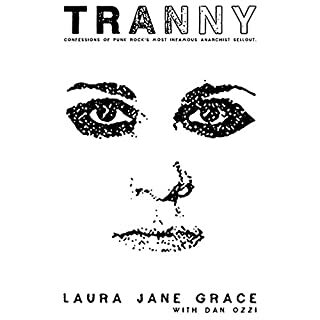 Depravity, redemption, terror, and spiritual deliverance abound in this physically and psychologically complex memoir from the front man of the pioneer punk band True Sounds of Liberty (TSOL). 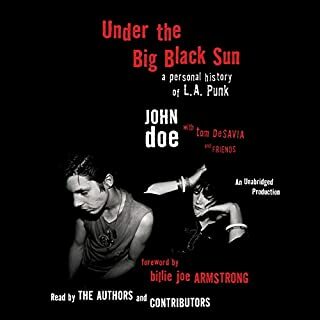 Spanning the extremes between hard-core punk memoir and handbook for recovery and survival, this narrative documents a youth rebellion that changed the world and offered life lessons rooted in 1980s punk culture. 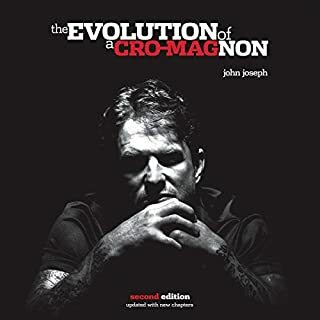 At times unsettling and violent, this book is doused in aggression, rebellion, alcoholism, and drug abuse, culminating in tough lessons of sobriety and absolution. 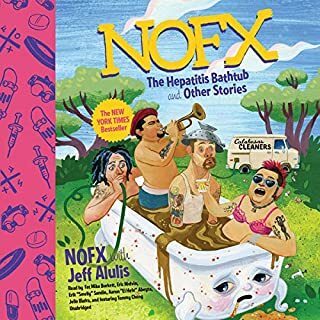 This captivating, dark, and ultimately redemptive life story will fascinate fans of punk and resonate with those who have suffered from addiction issues. Relatable if you had religion force fed to you. Best part for me was Jack's transition from demon to human. Very different than author's recovery based writing. Initially found audio narration difficult, but soldiered through by reading instead. Highly Recommended. It was perfect. ITS A REALLY GREAT READ. I wish it were longer. Cant wait to read his others. Good writing . . . until the "end" . . . The "ending" seemed more like the author just stopped writing, ran out of paper, ink or the battery on his laptop died and he just called it quits, idk, not really an ending, very disappointing . . . Oh well.